Yeehaw! Ride'em cowboy or should we say, cowgirl? Come and experience life on the ranch through literature, imaginative play and ranch adventures. Meet the animals, do some chores and play some games. 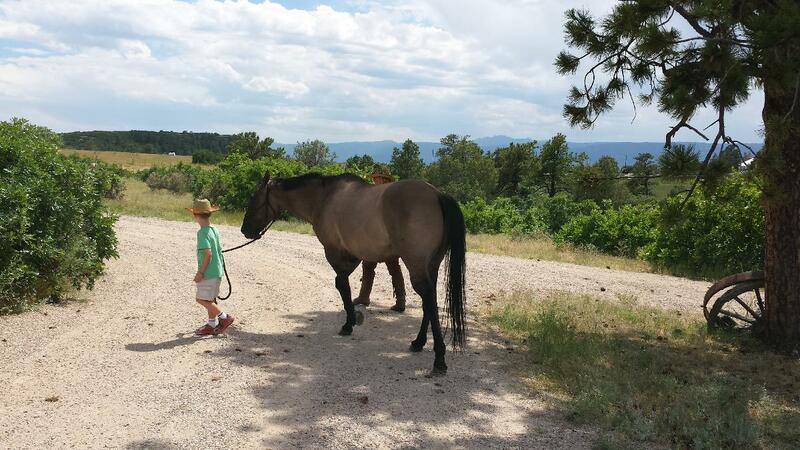 Immerse your youngster in a time when Douglas County was full of cattle and working ranches.